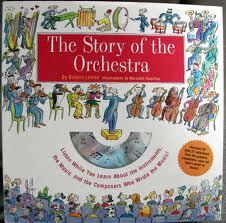 Some of you have asked me which books my kids are in to right now. It would take me too long to compile that ever changing list. But in the meantime, here is a list of the books we gave them for Christmas and the ones they picked out for themselves with a gift card my mom gave them. 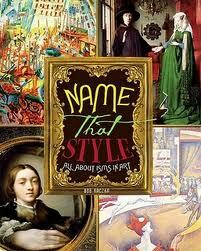 Name That Style: All About Isms in Art (Bob Raczka's Art Adventures) ~ by the same author as The Vermeer Interviews. He is studying art history this year and really likes both of these books. Mystery of the Roman Ransom ~ a sequel to one of his favorite historical fictions, Detectives in Togas . 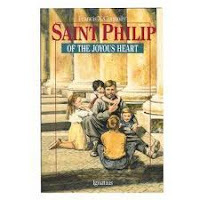 Patron Saints: Saints for Every Member of Your Family, Every Profession, Every Ailment, Every Emergency, and Even Every Amusement ~ Everyone has had fun picking up this book and finding a patron saint for something. 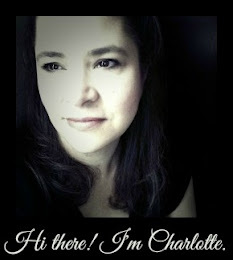 Thanks Mary G. for the suggestion! 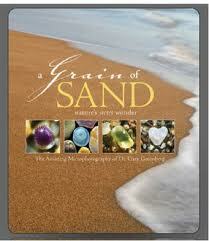 A Grain of Sand: Nature's Secret Wonder ~ A surprise hit! I remember seeing an article about this author and decided to get both of his books. I thought they were interesting but had no idea how much The Professor would like this one! The Penderwicks on Gardam Street ~ a favorite we had to own! 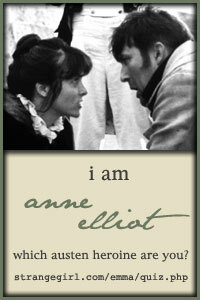 Emma: (Penguin Classics Deluxe Edition) ~ This is the Penguin Threads edition. 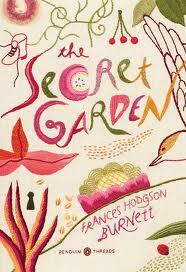 You can read about the hand embroidered cover design here. The People's Princess: A St. Katherine Drexel Story ~ new to us but it looks very nice series in the making. A Bug's-Eye View of Flowers: The Micro Photography of Dr. Gary Greenberg ~ Just as interesting as Grains of Sand. Although it became a little joke when Husband said he was waiting for his copy of "A Bug's-Eye View of Cars". The Song of Francis ~ Another favorite saint, this book might be a little young for her, but one I thought she would have fun sharing it with Cupcake when she is older. 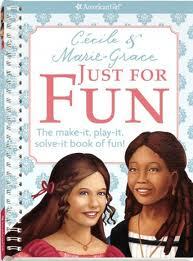 Cecile and Marie-Grace Just for Fun: The Make-it, Play-it, Solve-it Book of Fun! (American Girl) ~ she really enjoys these American Girl activity books and we are going to be doing a unit study based on these books this semester. Zita the Spacegirl ~ the favorite by far. Everyone enjoyed reading this one! Brother Bartholomew and the Apple Grove ~ very sweet! Psalms for Young Children ~ beautiful artwork. Barbara mentioned this book awhile ago. 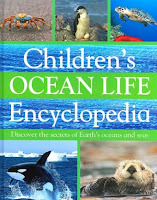 Children's Ocean Life Encyclopedia ~ he has a fascination with sharks and whales. 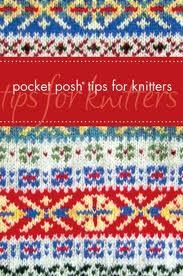 BTW, that knitting book looks great! Has she seen the "Knitters Life List" book? I am going thru it slowly so I don't finish it too soon. Might have to put that one on her birthday list! Feel free to suggest any others!